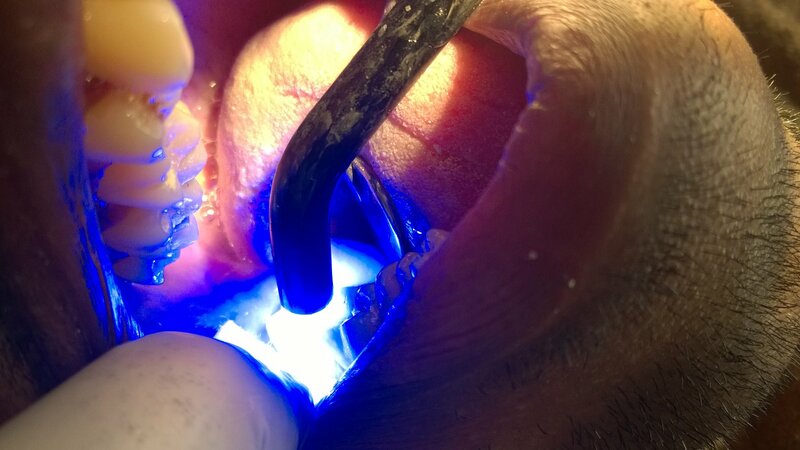 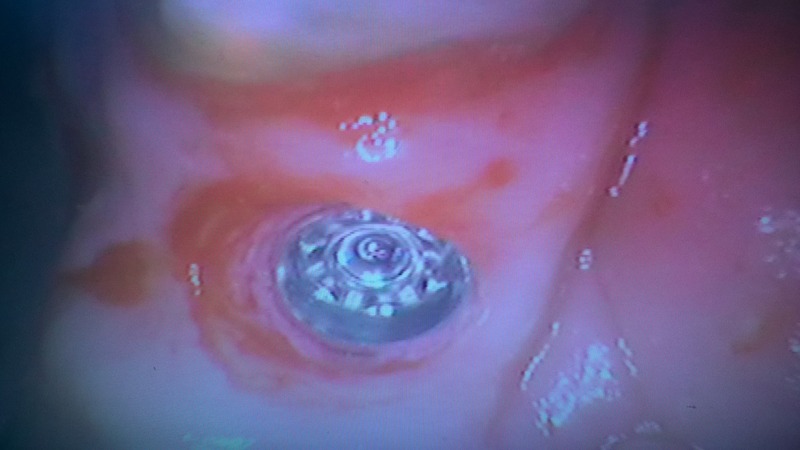 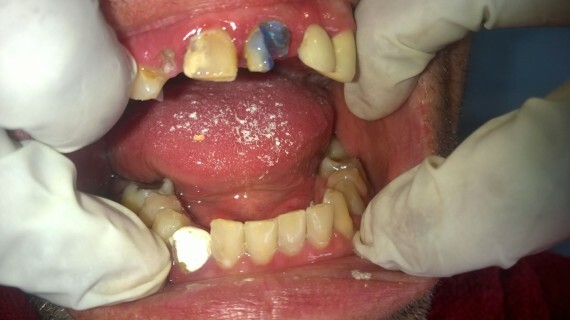 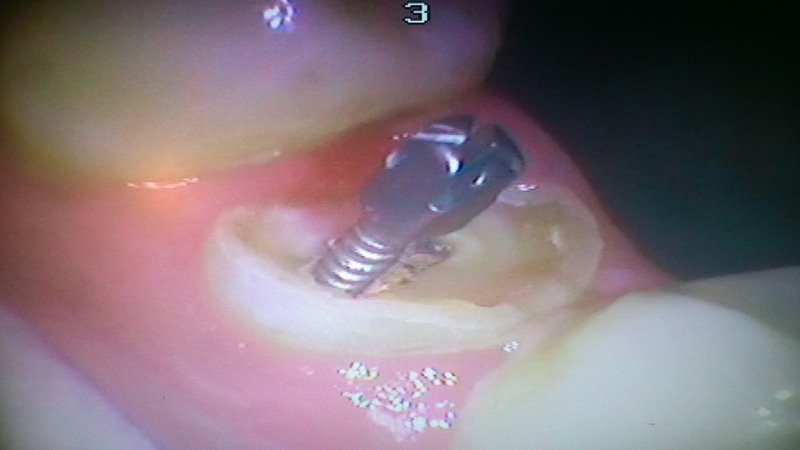 Immeadiate loading implant placed for missing upper incisor, temp crown also placed. WE DID Dental implant with temp crown. 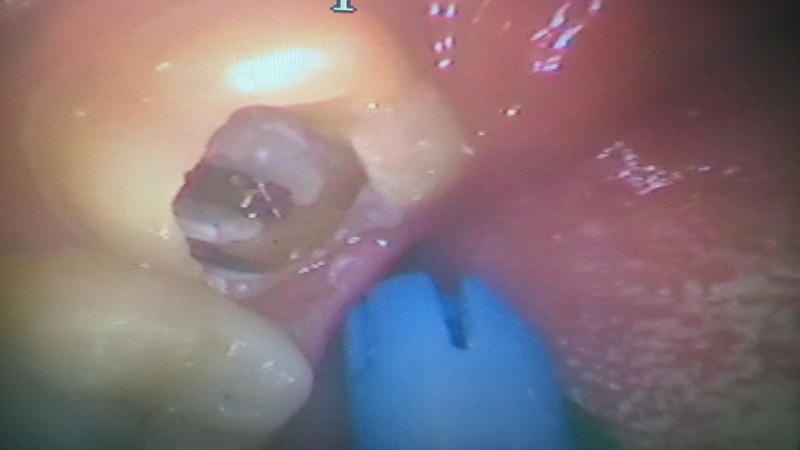 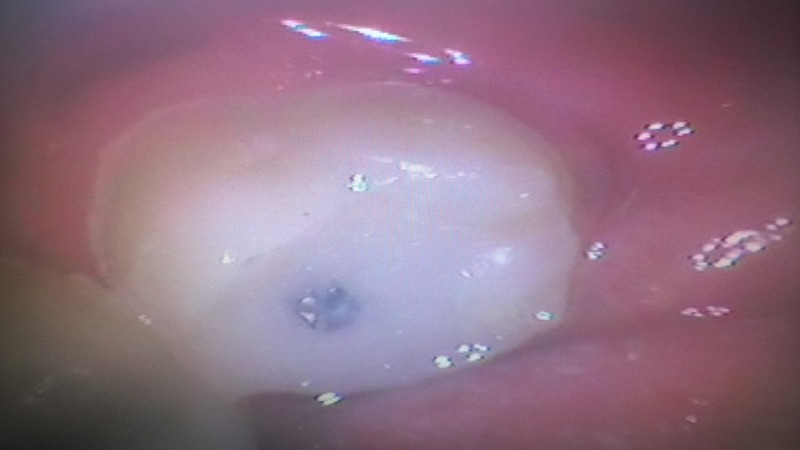 Root filled gross decayed molar titanium post and ceramic core buildup placed. 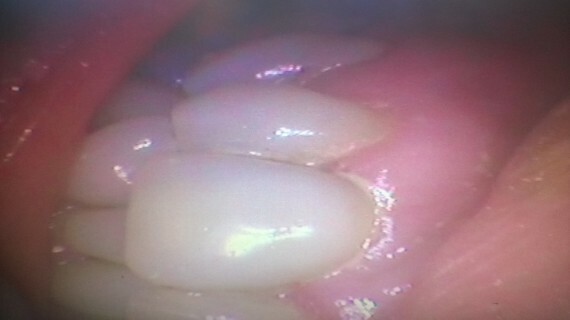 Broken down decayed previously root filled tooth, reconstructed by placement of titanium post and ceramic core buildup. 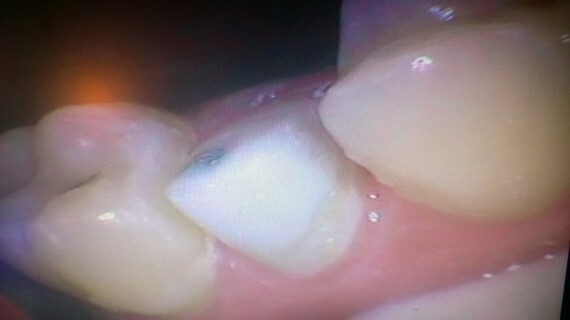 Crown placed later. 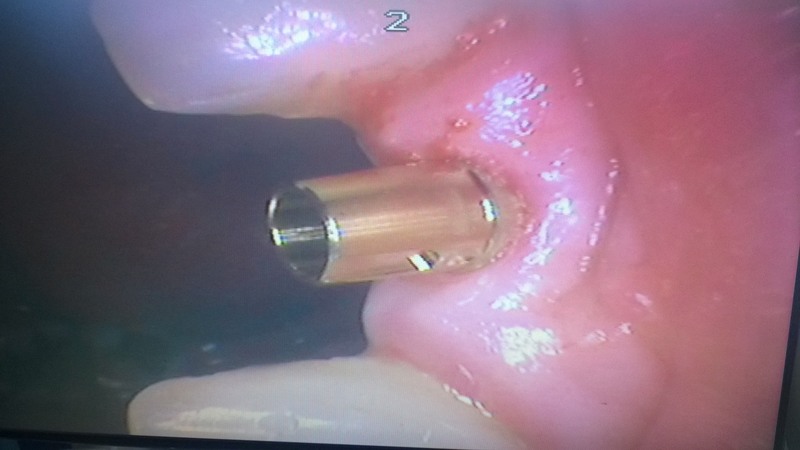 WE DID Following root canal, titanium screw post placed, ceramic core buildup done, later crown placed. 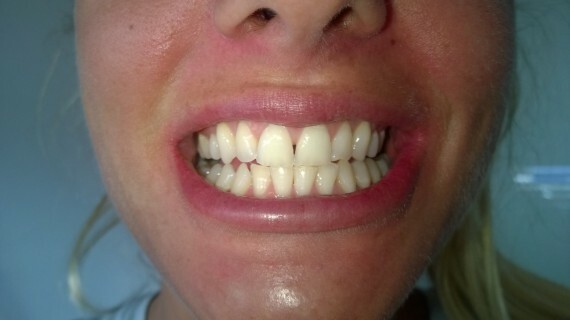 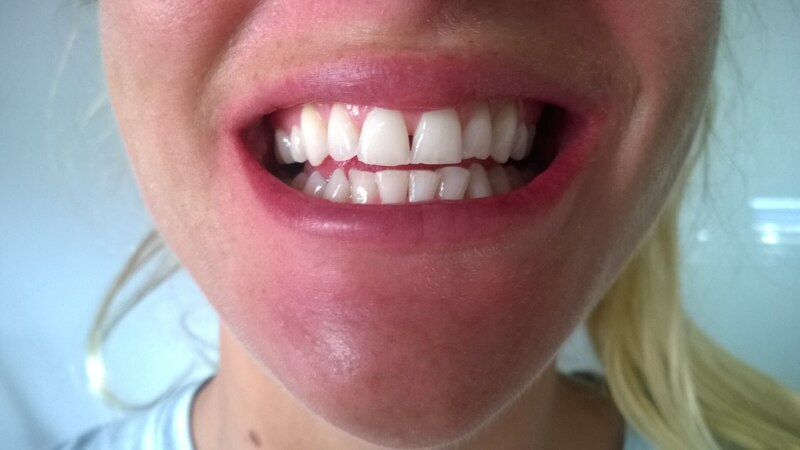 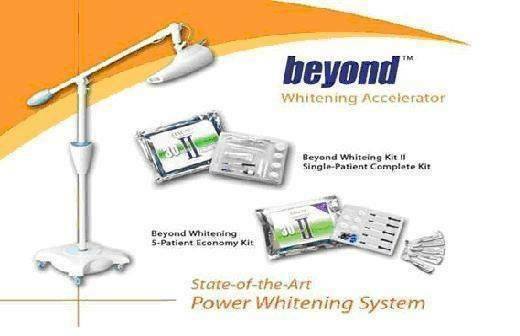 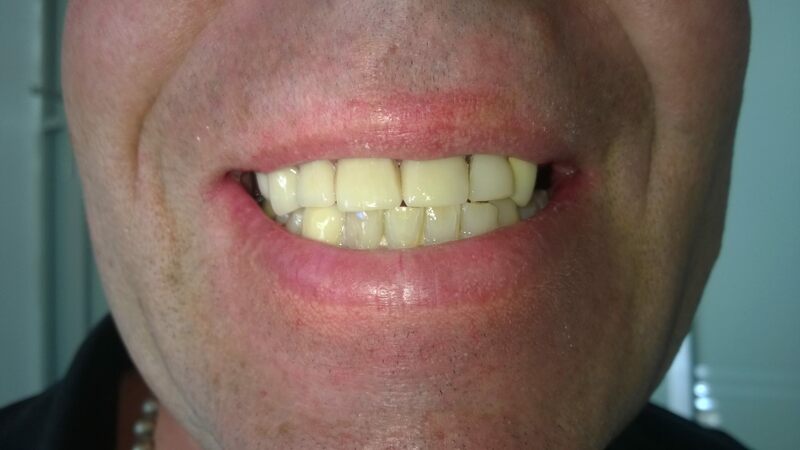 Beyond laser tooth whitening before and after. 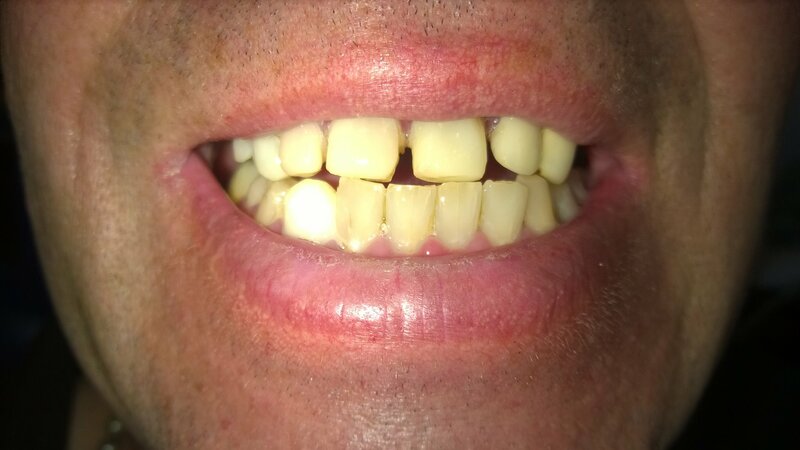 Time taken 40 minutes.